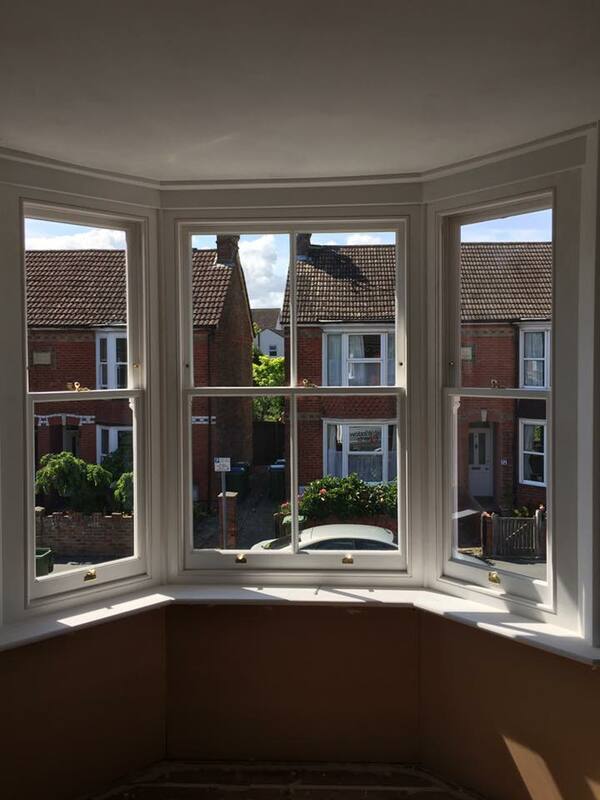 Beautiful curved headed hardwood double glazed replica sashes installed for a previous customer including a renovation of the existing box frame. 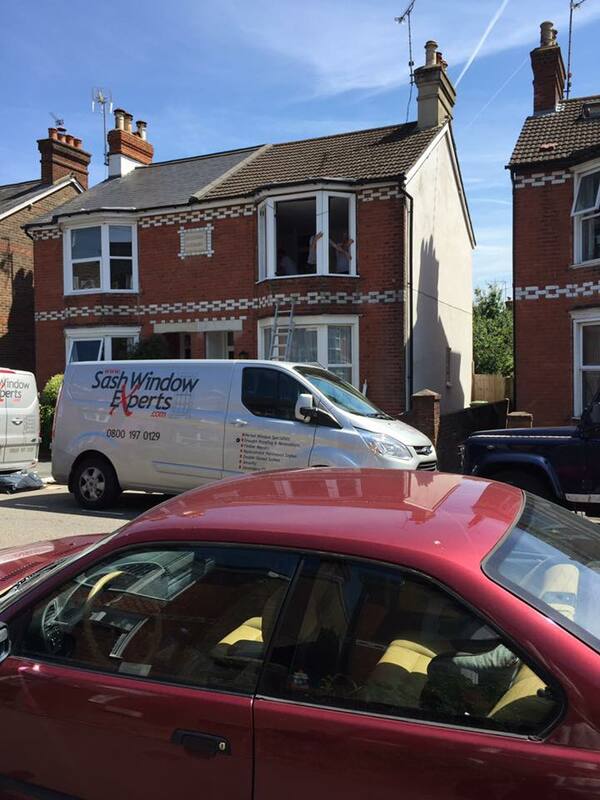 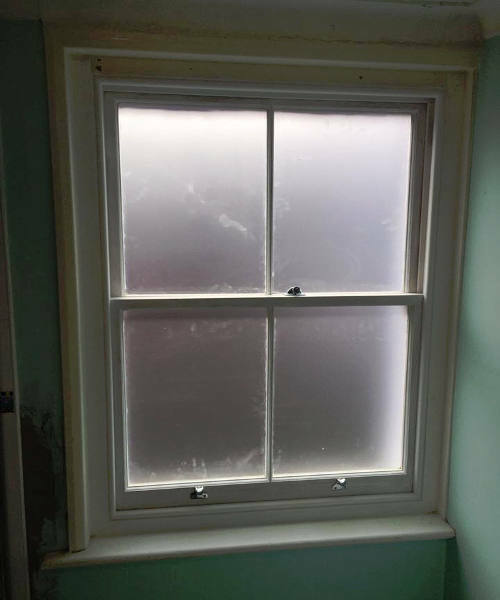 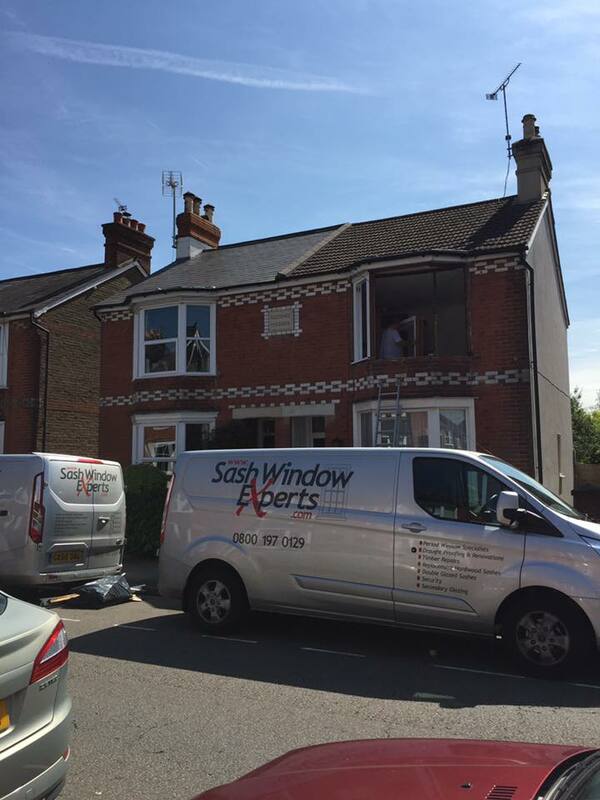 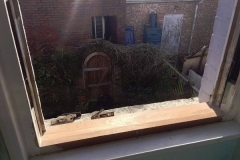 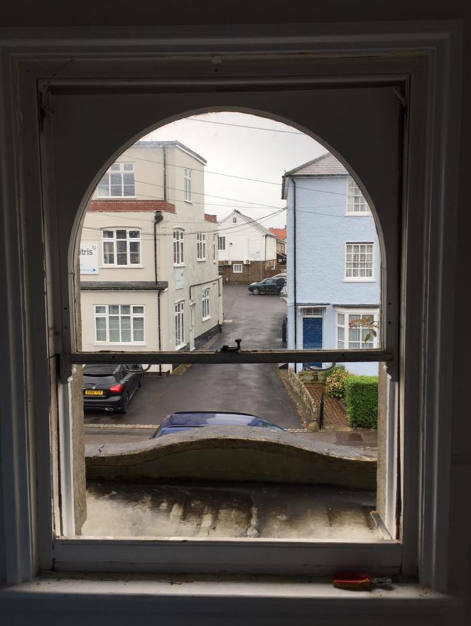 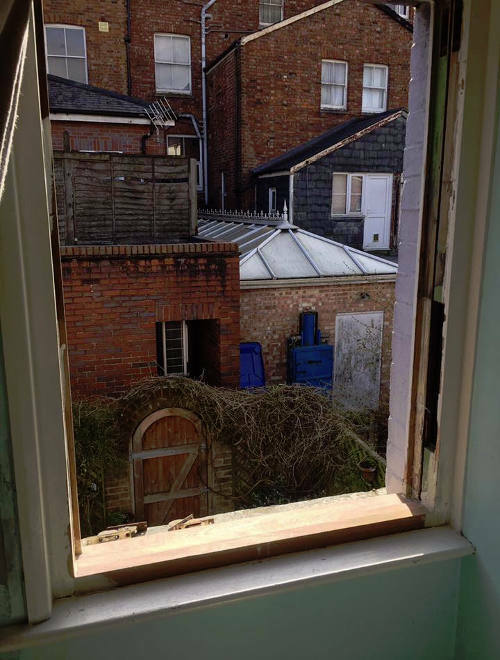 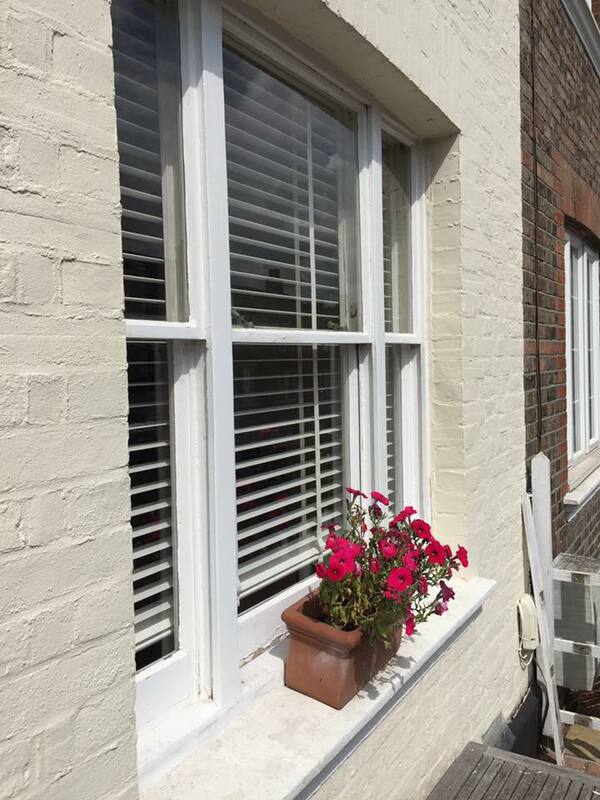 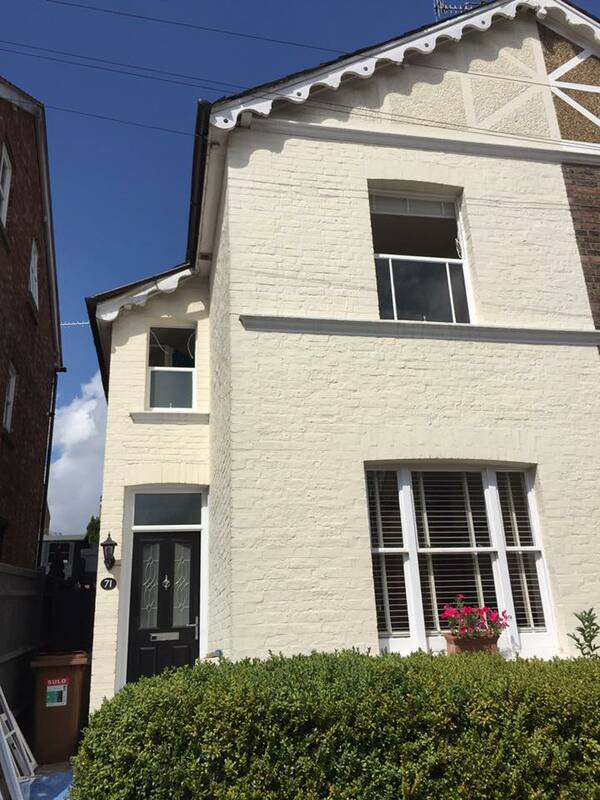 Renovation, draught proofing and redecorating of sash windows in Kent. 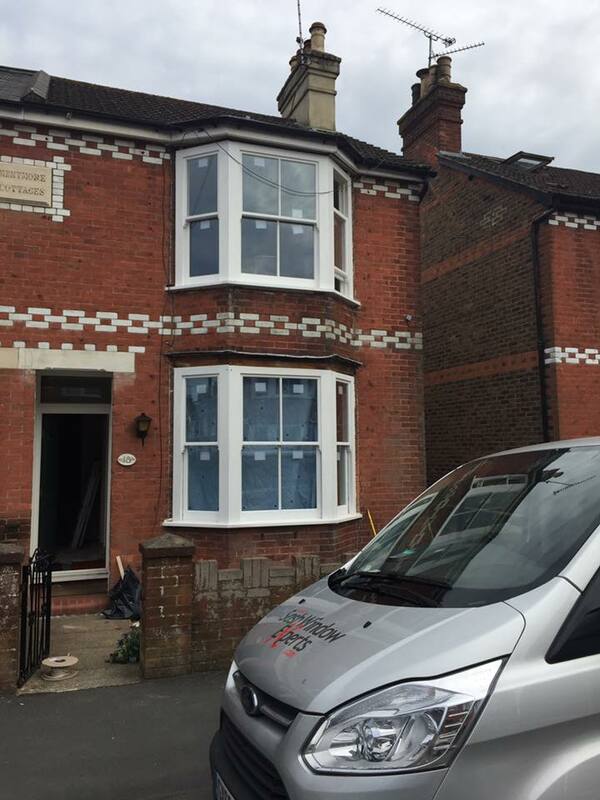 The reinstatement of traditional box sash windows to replace modern uPVC 15 year old windows. 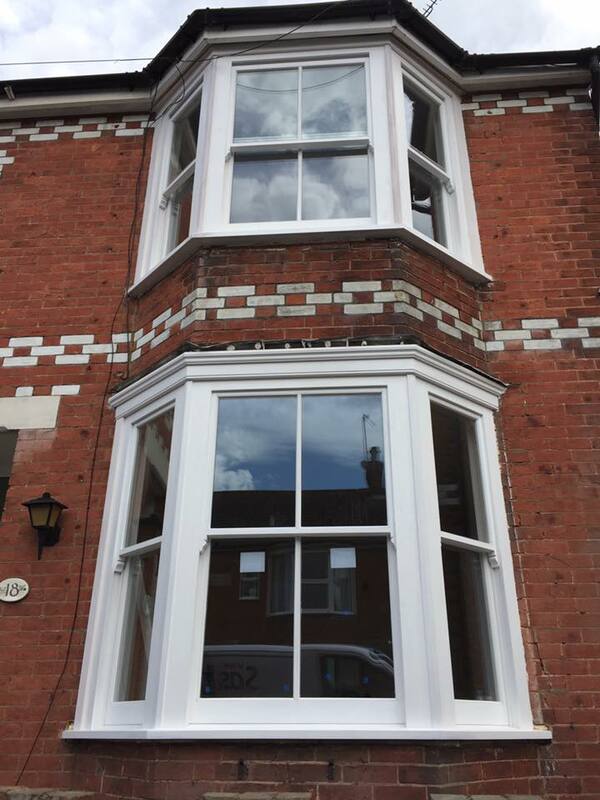 Hardwood, slenderline double glazed, draught proofed and fully painted in Horsham West Sussex. 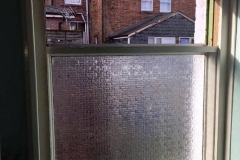 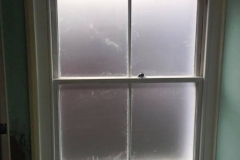 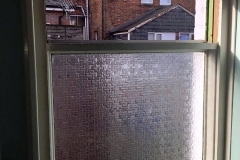 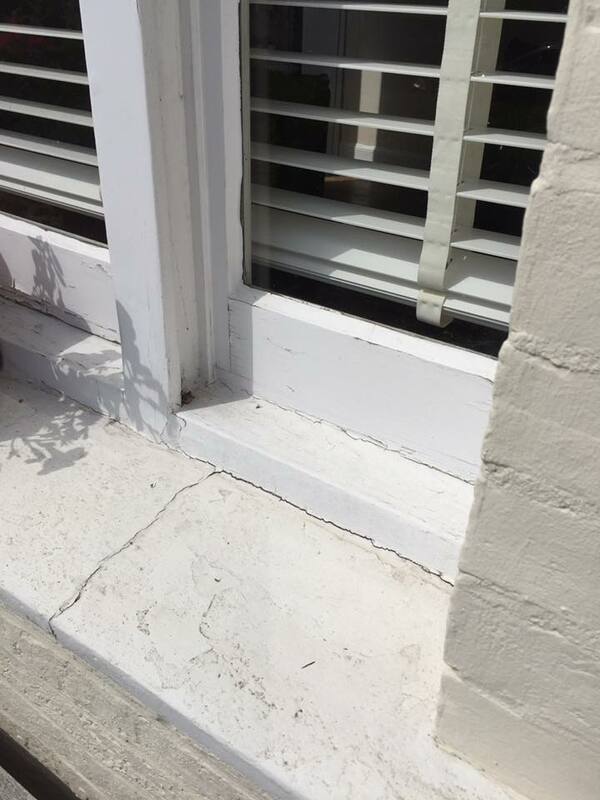 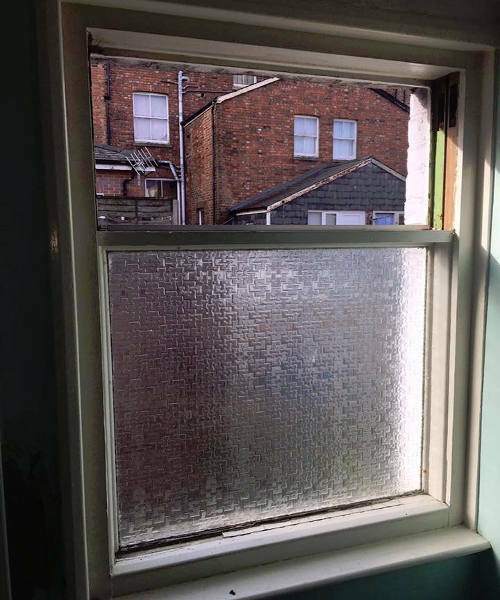 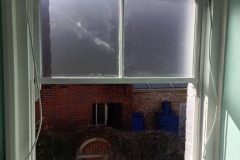 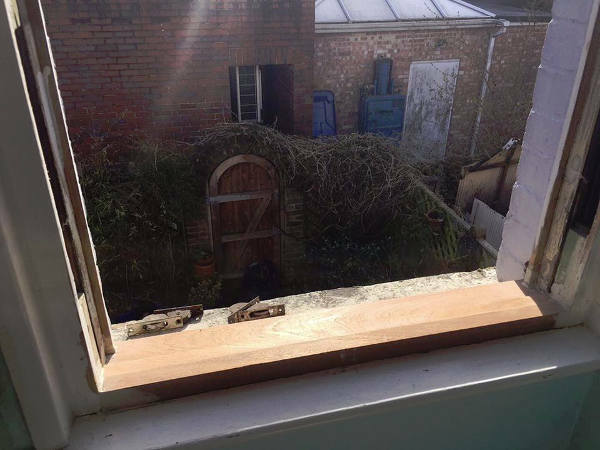 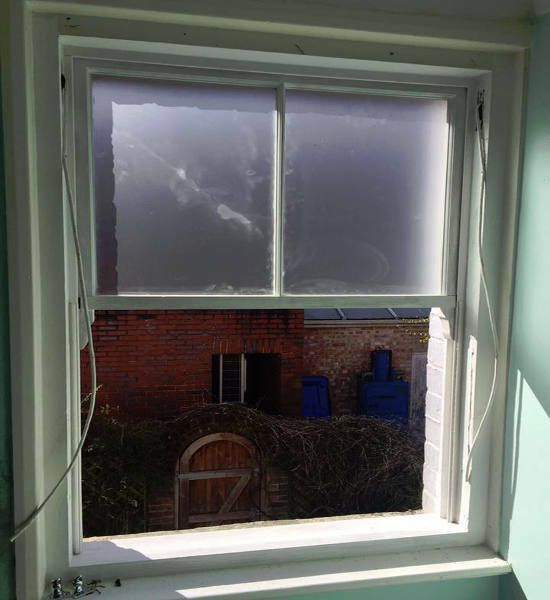 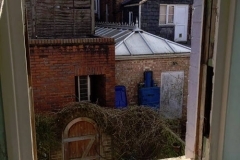 The Sashes from this bathroom window had been removed around 40 years ago. 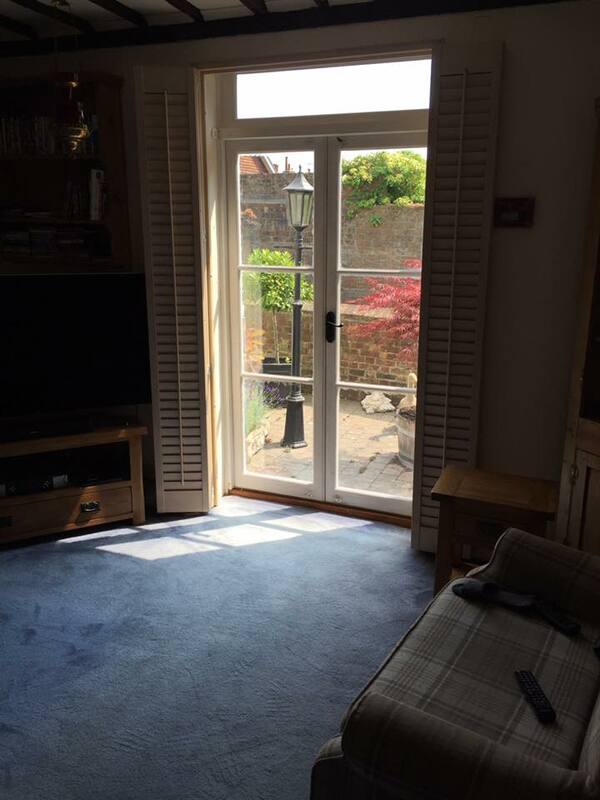 These have now been reinstated in hardwood and draught proofed! 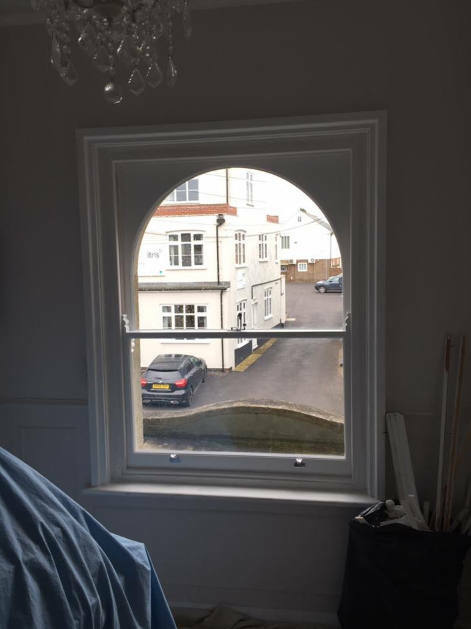 Take a look at our Gallery below to see our pictures. 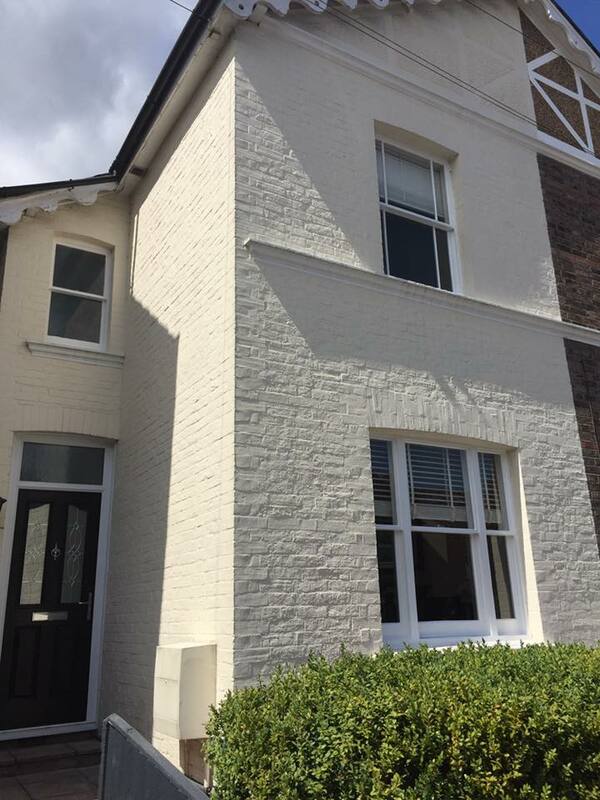 For more of our featured projects, take a look at our main gallery. 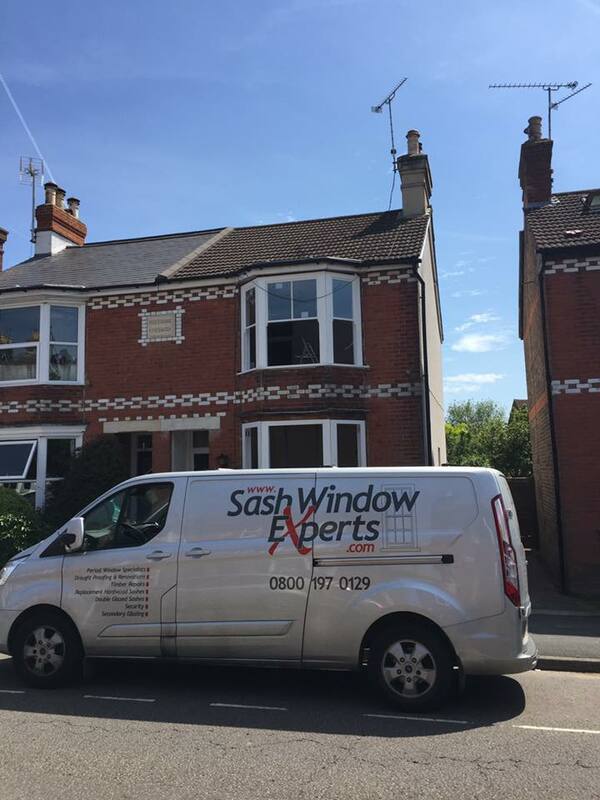 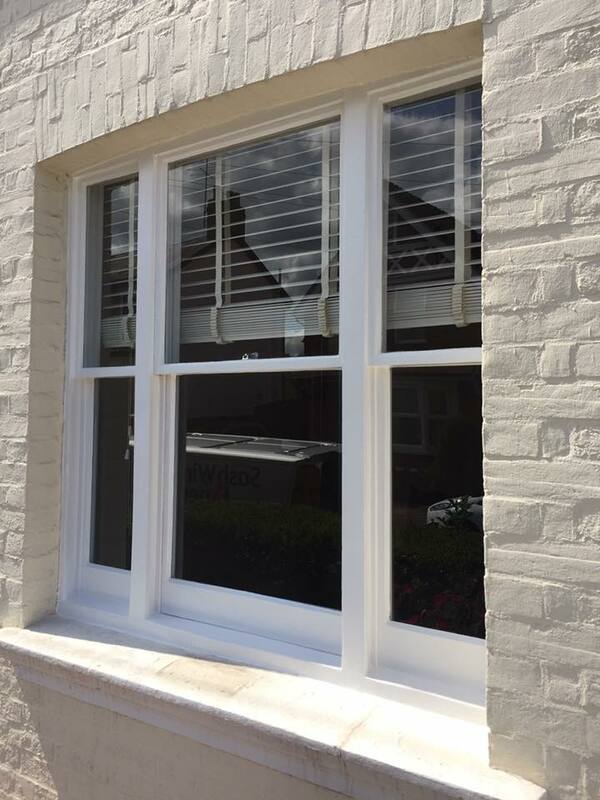 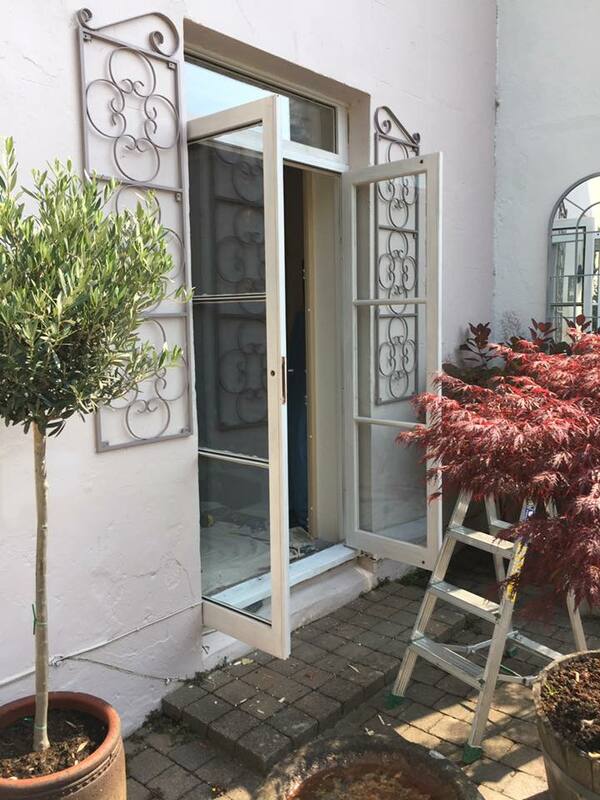 If you have a sash window in need of renovation, do not hesitate to get in touch with us today.